We are drawn in by good imagery and we need to really work to make our content more visually appealing. The visual web is really important. Instagram, Pinterest, Fancy are all about imagery and Facebook is not too far behind. Since we started putting more effort into our imagery we are getting a lot more of our images shared out on Pinterest. Here’s one of our articles that was pinned a lot on Pinterest because the image captures attention and the text does also. One person that you should follow if you want to know more about the visual web is my friend Donna from Socially Sorted. Sign up to her you blog and you’ll learn a ton! 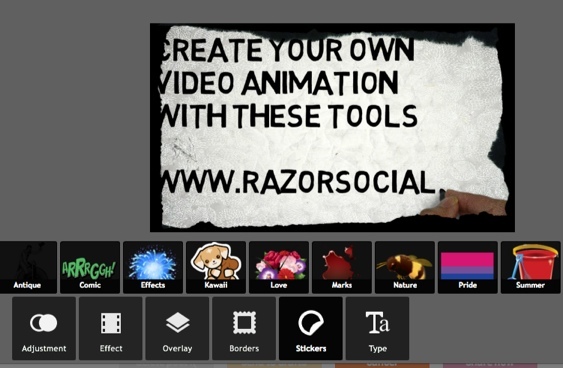 So here are 5 tools for the visual web that will help you make social media friendly graphics. 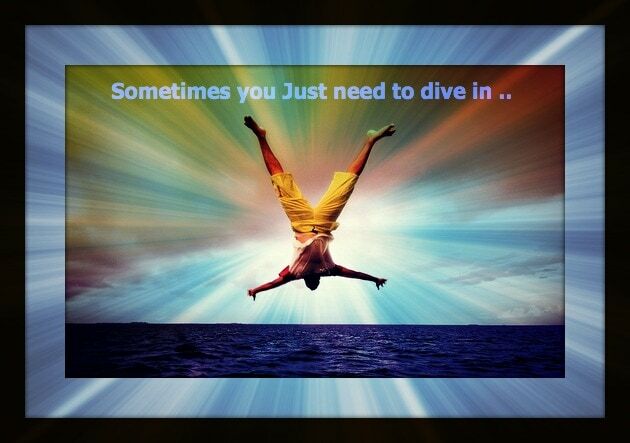 When I was watching the Social Media Examiner success summit training Cynthia Sanchez mentioned Pixlr. This is an advanced editor which is similar to Photoshop. 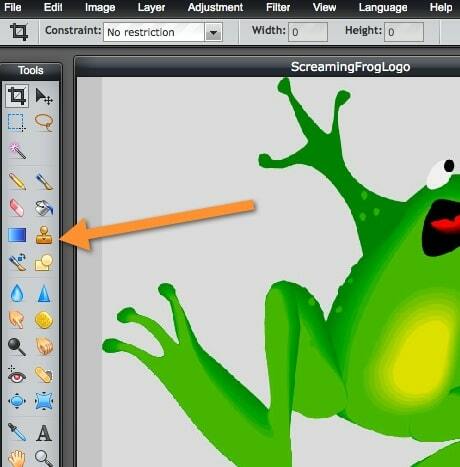 If you want to do create images from scratch or do advanced editing on images this is for you. There are simpler tools with less functionality but if you’re looking for a feature rich tool this is pretty good. You can see the image below the left-hand side has lots of editing options. This is if you want do do some quick editing to images. You can upload an image or take a photo and then start editing. In the example below I applied a style which makes the paper look ripped and then turned the paper into wallpaper type look. You can easily create funky/different images without much graphical design skill. This is for editing your photographs. You can change the tone of the picture, borders etc. It’s basic photo editing. Quozio lets you write out a quote and then select a background and share it to your social network. If you have something interesting to say in a quote like fashion why not make a nice image out of it. In the example below I just entered the text, selected a background and shared. Immediately after sharing I got some likes and some comments! If I just put in a text update I wouldn’t get the same level of interaction! 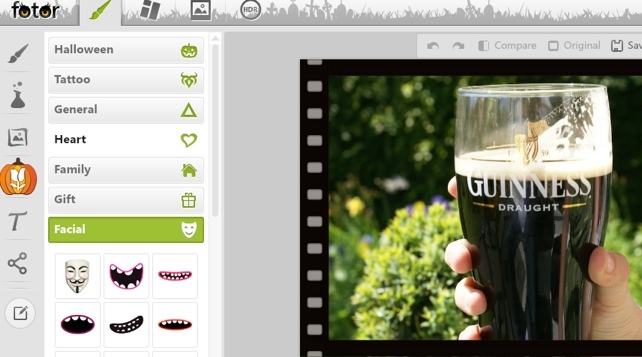 If you want a very simple photo editing tool Picmonkey might just fit your needs. It’s easy to use. You just upload the image you have and then change the look feel. I use it a lot of adding text to images. 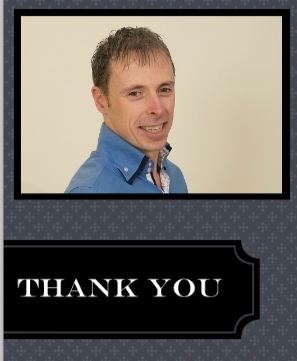 On the following image we just created a nice frame around it, added some text and changed the background. 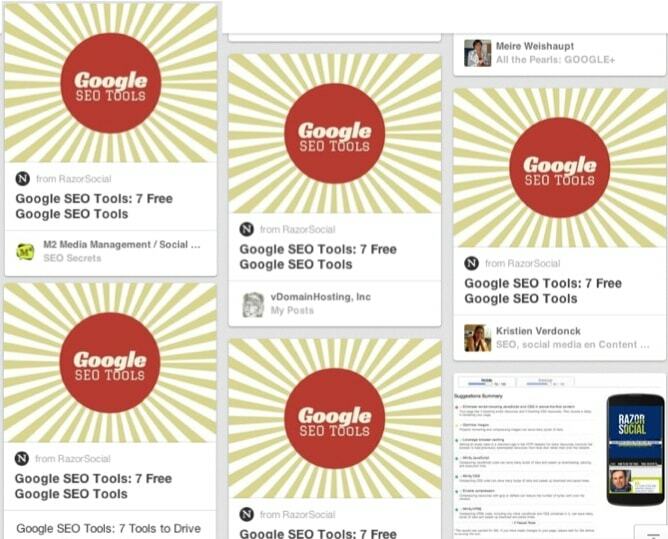 We mentioned Canva on tools in beta post recently. It’s coming out of beta soon so at the moment you have to sign up to go on to the waiting list. But it’s a really great tool. 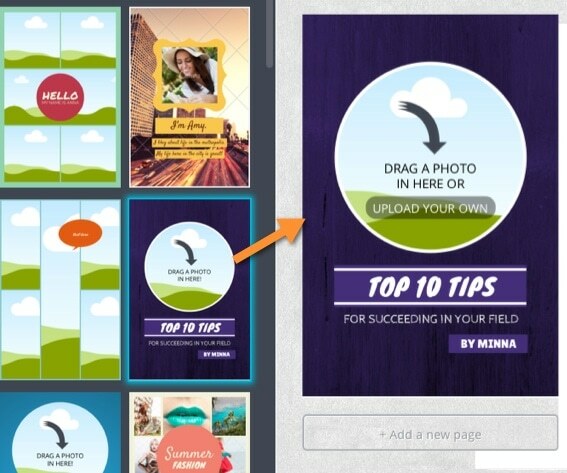 Instead of creating your own images Canva provides you with a full suite of templates to choose from. 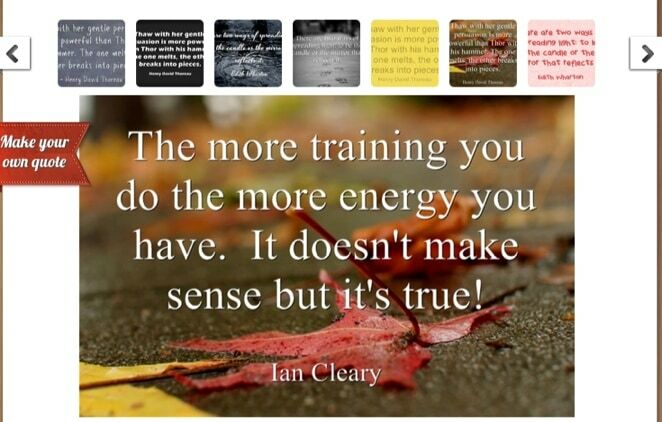 I’m not great at the graphics but because Canva gives you the image to start with it makes it so much easier. There are some free templates to use and some paid ones. Start off with the free ones and you’ll get hooked! Fotor is a really cool photo/image editing tool. It has some fantastic features to edit. There are 3 main options for Fodor. b). Build up photo collages. If you wanted a group of pictures together in one picture you can build up collages and select from many templates with different formats. c). Photo editing – Add a photo frame, various clip art that is available, adjust look, feel and much more. It’s really powerful and surprising that it’s all free. 1. Pinwords – A simple tool for adding text to an image. When you post it to Pinterest it leaves their logo on your image so I couldn’t use this. 2. Shareasimage – This allows you to convert text into an image. There is a free version but it’s so limited in functionality it makes it useless. I didn’t try the paid version but there are other free tools available. 3. Pinstamatic – This is a neat tool for creating images and you can do funky things like having text on a sticky note type background. Unfortunately the site has been down for the last few days. The visual web is extremely important for your business. Consider how you improve the visual look of your content and it will pay dividends. What tools do you use?